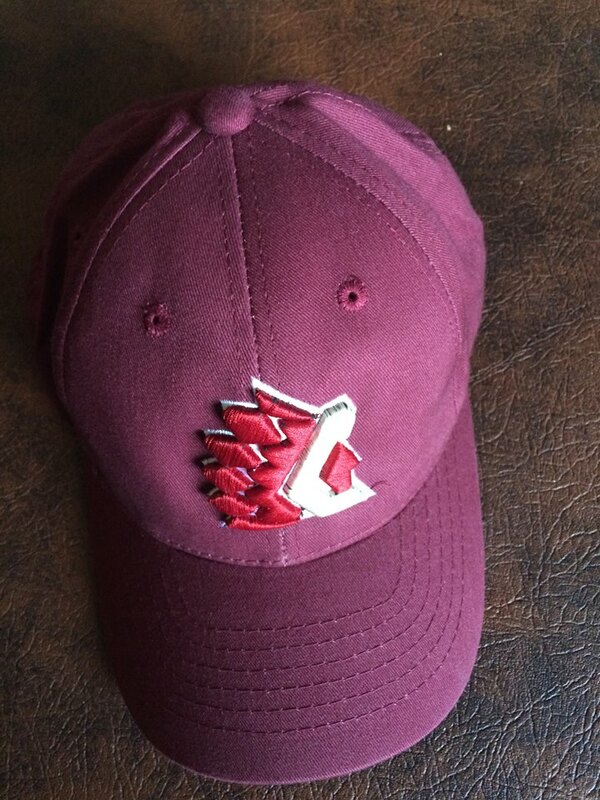 Surrey/Chilliwack – The Surrey Eagles and Prostate Cancer BC are teaming up to fight the number one cancer in men. 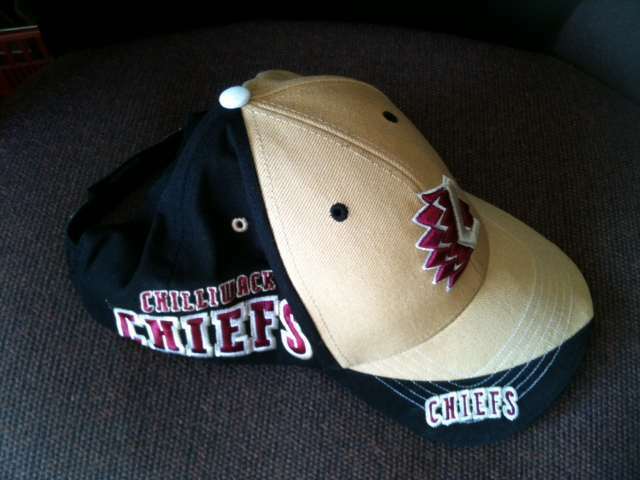 Friday night , November 30 , the Eagles take on the Chilliwack Chiefs wearing autographed special edition Prostate Cancer BC jerseys. These limited edition jerseys are currently being auctioned off to raise money for prostate cancer. The online auction is live until December 5th @ Noon. Support your favorite player and thousands of BC men fighting prostate cancer. 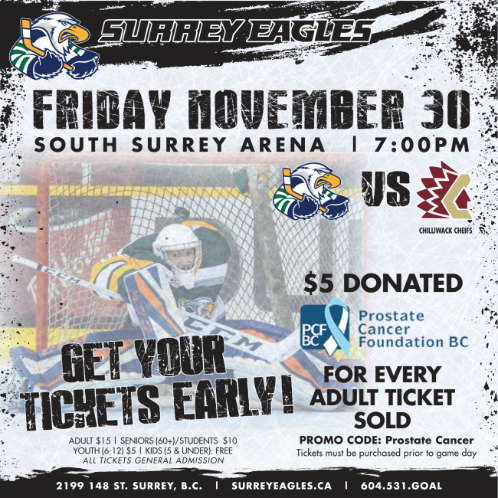 Be the first to comment on "Surrey Eagles, Chilliwack Chiefs – Fight Prostate Cancer – Friday November 30"